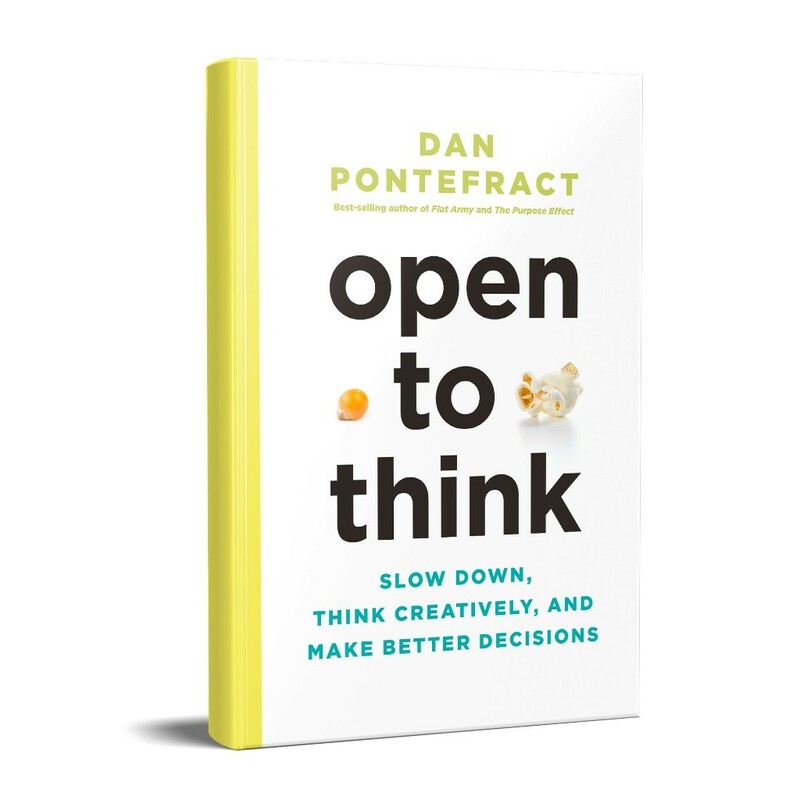 If you have been waiting for the audio version of my newest book, OPEN TO THINK, the wait is now over. Visit Audible or iTunes to purchase your copy. Also, you can listen to a sneak peek. 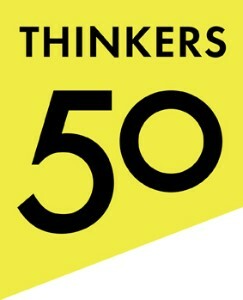 Listen to a Thinkers50 podcast with me and Stuart Crainer. If you have already managed to plough through OPEN TO THINK, would you be so kind and consider leaving a review on Amazon? I would most appreciate it. 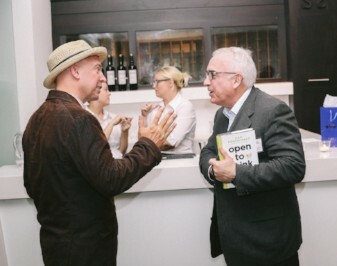 I’ve had the great fortune of touring North America recently, chatting with all sorts of folks about OPEN TO THINK and its primary messages. If you’d like to consider me for an event, download this handy Dan Pontefract Speaker Profile document. The latest public speaking events are listed on my site. 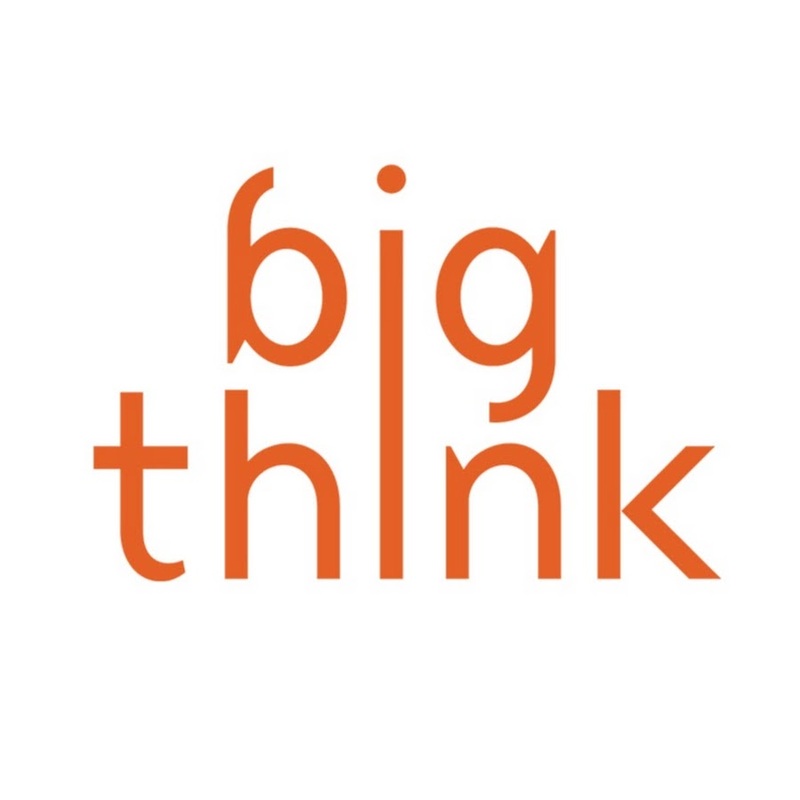 I’ve had the incredible good fortune recently to participate in several podcast episodes that you may be interested in downloading and listening to. 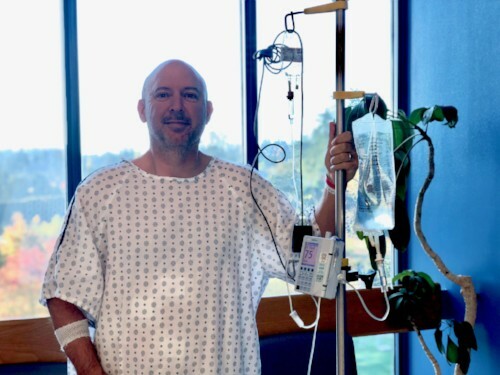 I had to suffer through the emergency removal of my gallbladder. Ugh. I want to take this opportunity to thank so many of you that sent along kind words of support and healing. I’m getting there.